When I'm not on assignment, I work with publishers, editors and agencies to create content that is engaging, relevant and memorable. These are a few examples of projects I've worked on. Created a 42-page guide for Getaway magazine and Toyota with detailed information, maps and GPS co-ordinates on the country's least-explored routes. More than 45 000 copies reached Getaway's reader base, Toyota clients and guest lodges across Lesotho. It was sized to fit inside a vehicle's glovebox to increase accessibility and visibility. 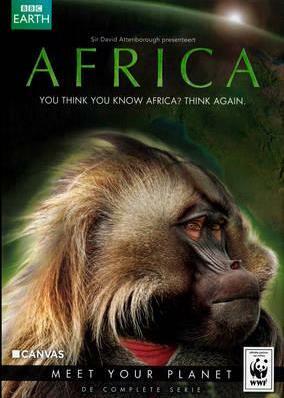 Conceived and executed a pre-flighting campaign for BBC Earth's Africa series in South Africa. It included an online photo competition, TVC on DStv's wildlife channels and behind-the-scenes online and print features, culminating in an interview with David Attenborough shortly before the series release. Partnered on a print-only campaign to spotlight the old-school stylings of Harley-Davidson’s Softail Slim and Sportster Seventy-Two by taking an off-road biker out of his natural habitat and placing him on the brand's iconic machines and into its heritage lifestyle. Won pitch for segment of Canon South Africa's annual ad spend with digital-first photography competition. #MyCanonWorld was launched on Instagram, inspiring users to post images of the natural world around them to win Canon gear. The competition garnered more than 8 000 entries and the hashtag continues to grow today. Created, rode and wrote a short one-day road trip for Getaway magazine and BMW Motorrad South Africa, highlighting the features of the new RnineT Scrambler to coincide with its launch in the country. With an editorial focus on lifestyle, heritage and accessibility, executions in print and online aligned travel with the brand's heritage theme. Created a three-part series of micro adventures to highlight aspects of the new Toyota Fortuner while also providing readers with the essentials for planning an identical trip. The adventures were broadcast on social media (#tellbetterstories) with monthly executions in print. 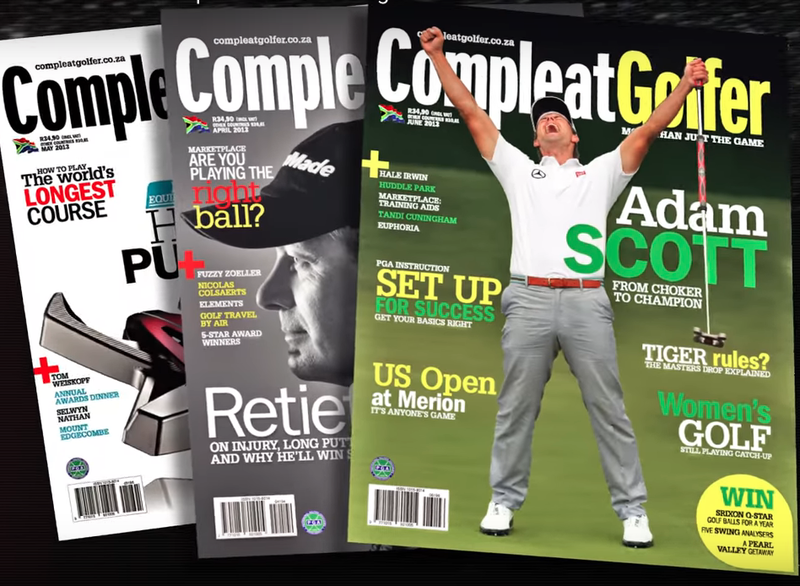 Developed and wrote a 30-second TVC for Compleat Golfer magazine aimed at reaching a younger audience. The TVC aired on selected channels with satellite sports broadcaster Supersport and was also launched on Youtube, where it did terribly. 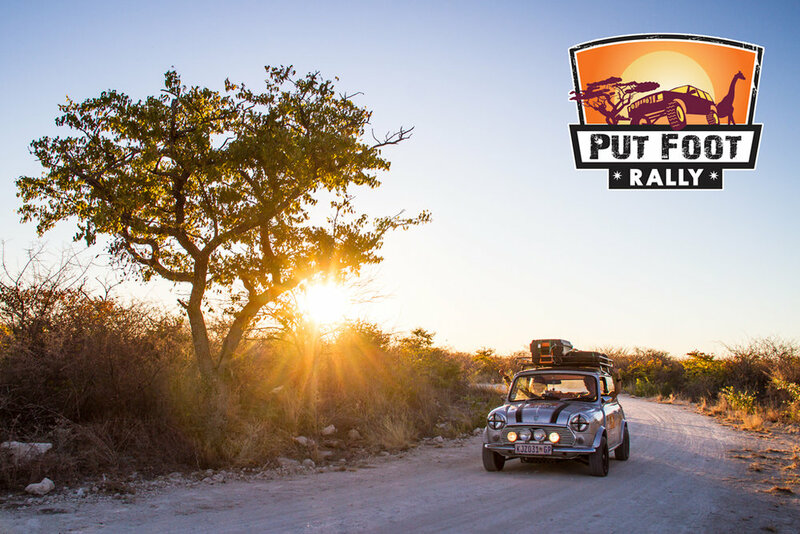 Partnered with Mountainshak Adventures as ambassador for the annual Put Foot Rally - a road trip that takes participants through six African countries in 19 days. Visibility included real-time coverage of the rally with daily reports, photos and video on social media, and local and international publications. Executed a simple single-issue brand feature in Getaway magazine to align with the launch of the new Nissan Navarra. By looking at the vehicle's technical developments through the lens of an everyday driver, the feature communicated its advantages simply in a reader-friendly segment that maintained the magazine's destination focus. Joined an offroad adventure team of three to execute a single-issue brand feature for the launch of the KTM990 in South Africa. With a 'rough and ready' focus, the implementation pitted man against terrain with media delivery across several online platforms, social media and in print. Worked with digital agency Retroviral and Dunlop on visibility for The Hamba - a South African road trip in which competitors explore the country's heritage and participate in social initiatives. The execution focused on social, with pre-event blogger seeding and real-time coverage of the adventure with engaging media (copy, photos and video) on Facebook and Twitter. Led the second part of a four-person expedition across Botswana to compile a guide for Getaway magazine and BFGoodrich. It features detailed route information, essential driving tips and maps to allow users to reach the country's best wildlife destinations by 4x4.